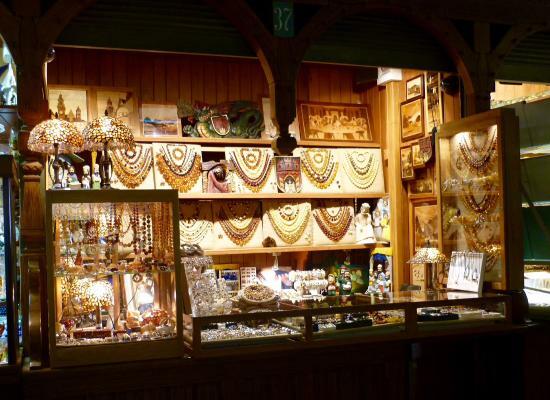 While visiting Krakow, you will surely notice that one of the most popular souvenirs is amber jewellery. But how come that Baltic sea amber is so popular so far from the seaside? It all dates back to prehistoric and medieval times. Krakow was a vibrant commerce hub situated on the route connecting the North Sea and the Baltic Sea with the Mediterranean Sea. The exact course of the trail was not clearly defined, but Baltic sea amber had reached as far as ancient Egypt. Polish amber jewellery was an important component of the trade from the north. Amber sold in Krakow was known as the “gold of the north”. The Baltic Sea region has the largest deposits of amber in the world. It is not certain resin of which trees became the Baltic Sea amber. Most probably it was produced by several types of pine trees and golden larch. 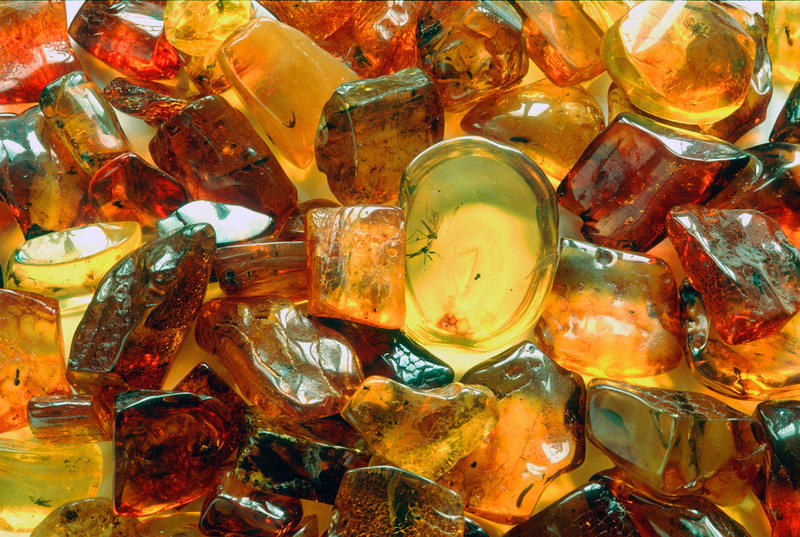 The most common colour of Baltic sea amber is yellow. As it is a living fossil, very often pieces of plants, insects, even small reptiles and various minerals can be found inside an amber. Extracting Baltic Sea amber has been a source of income in the northern parts of Poland for centuries, but smaller pieces of amber can also be found on beaches along the coastline. Polish amber is still being exported to all parts of the world. Baltic amber jewellery is very popular even as far from the seaside as Krakow and the Lesser Poland region. Although Polish amber jewellery was accessible mainly to wealthy people, amber was also believed to have magical and healing properties and therefore was desired by many. Baltic amber jewellery was present on European courts and Polish amber was used in decorative arts. However, it also made its way into households of ordinary people, who collected it as charms and home remedies. In Krakow Baltic amber jewellery is very popular amongst tourists as a unique souvenir from Poland. It is sold in most of the gift shops. Arguably the best-known and the best-stocked with Polish amber is the Cloth Hall. The stalls in the Cloth Hall on Krakow Main Market Square amaze with the variety of Baltic Sea amber. Nearby the Cloth Hall, there is another visit-worthy place on Krakow’s map of amber. 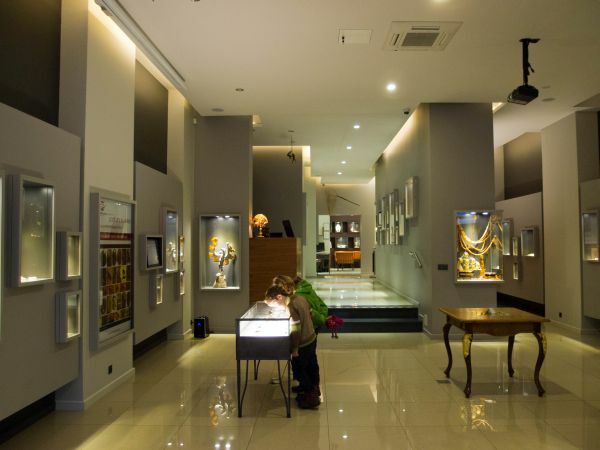 Amber Museum located on Sw. Jana street was created with passion and as a result of its owners’ years-long experience on the amber trade market. It shows the uniqueness of amber in Krakow in the flesh. The permanent exhibition was made in cooperation with the Polish Academy of Sciences’ Museum of the Earth in Warsaw. It provides valuable insights into the origins and history of amber and acknowledges visitors with its beauty and the diversity of forms and colours. 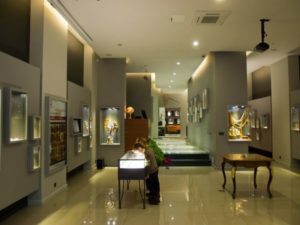 In addition to the permanent exhibition, temporary exhibitions of ancient and contemporary art are organised regularly, as well as meetings with authors, designers, craftsmen and artists. For amber merchandisers, there is a wide range of professional courses and training, while for children and teenagers there is a programme of museum lessons. In the museum, there is also the Amber Laboratory, where a modern spectrometer is conducting research on the authenticity of amber, that anyone interested can use.